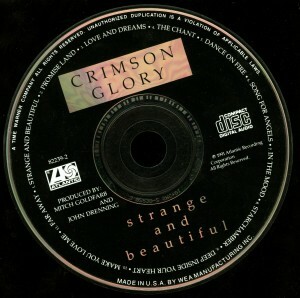 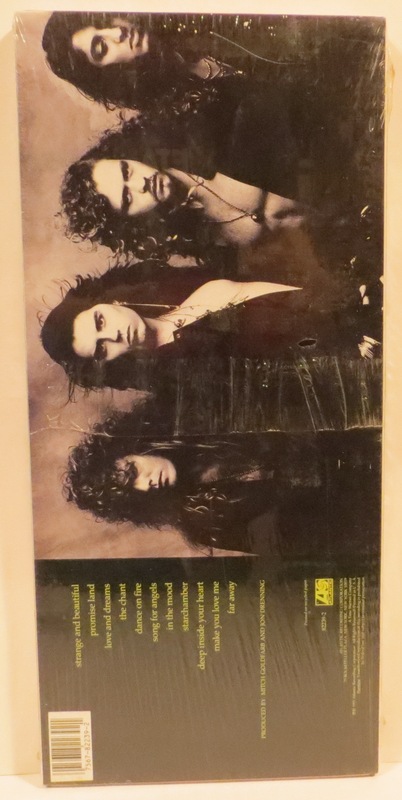 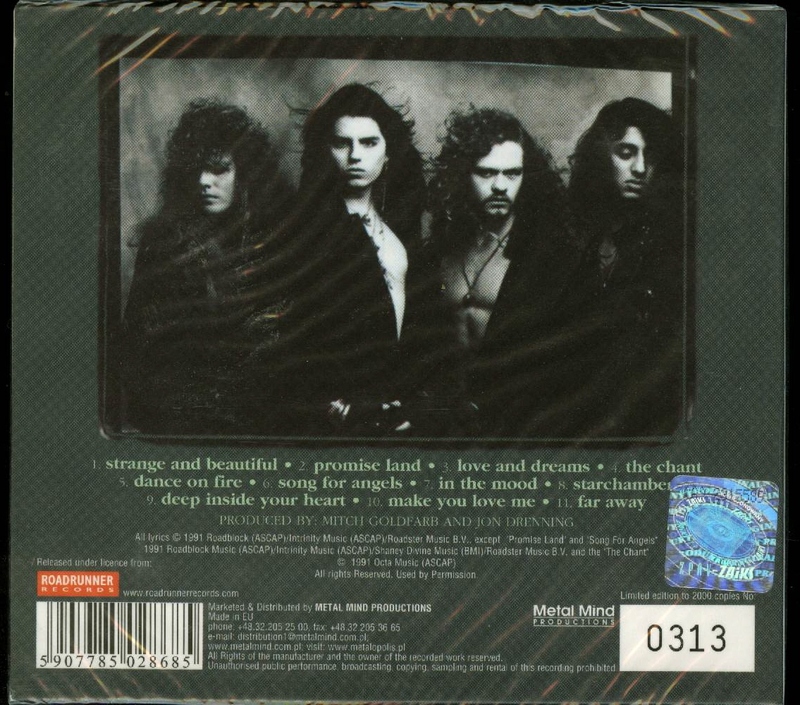 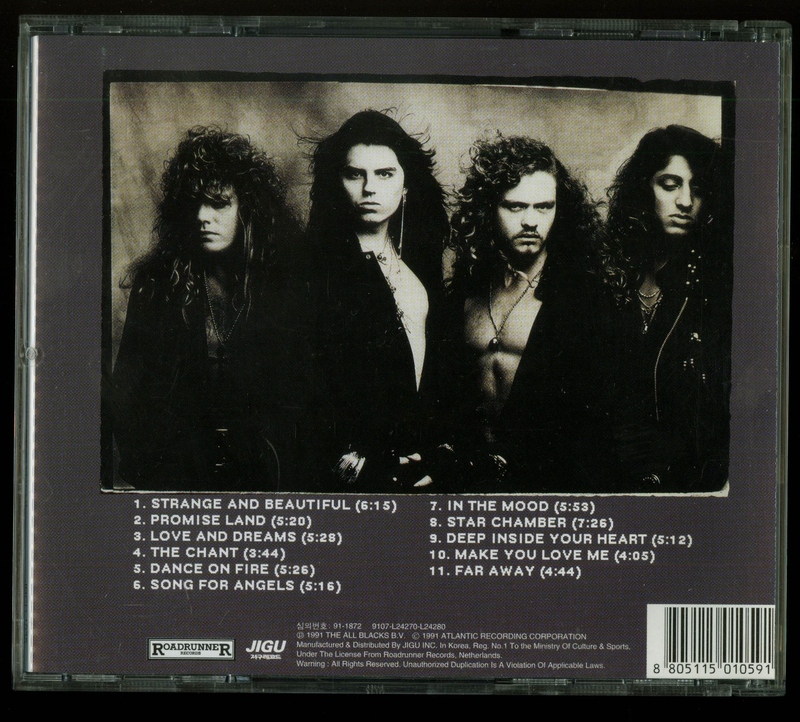 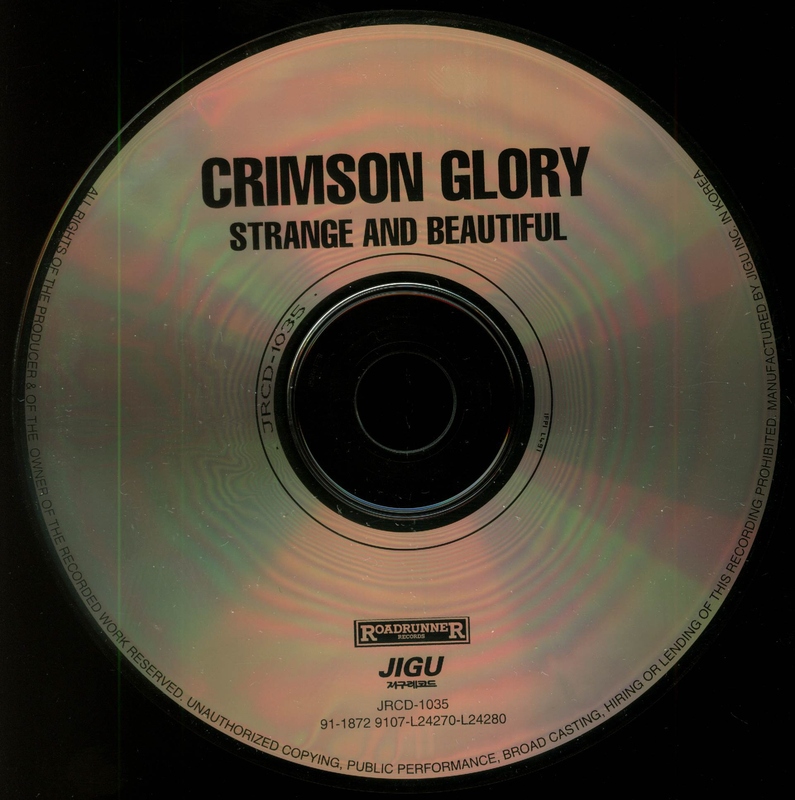 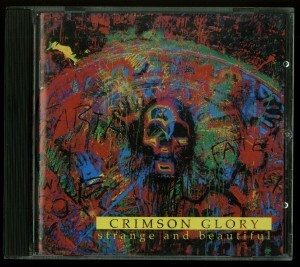 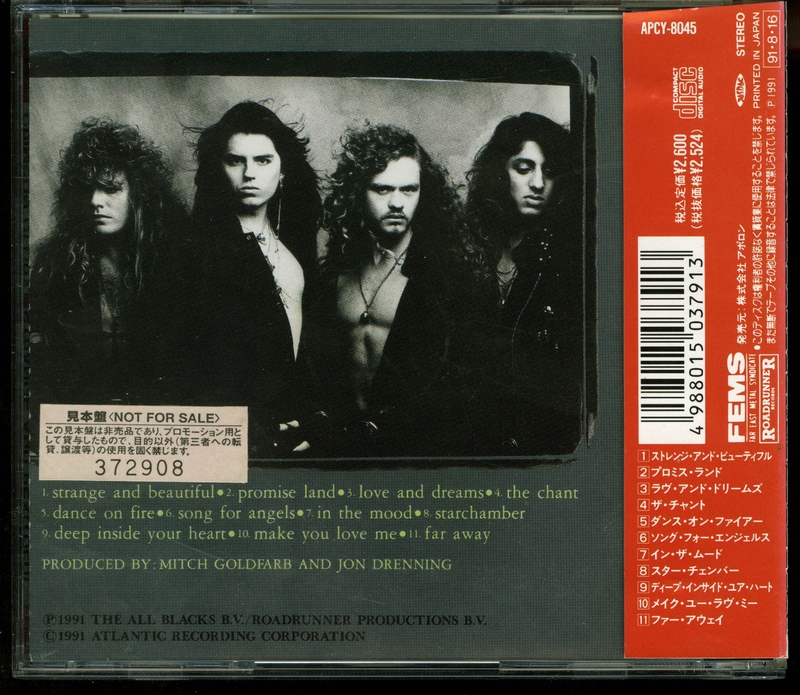 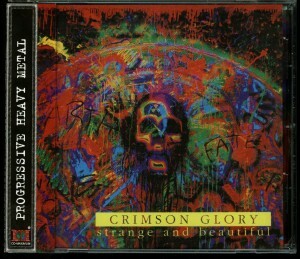 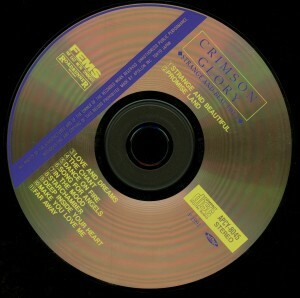 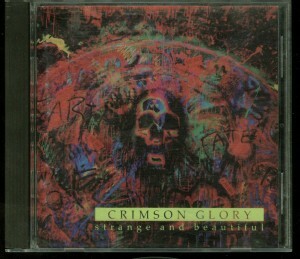 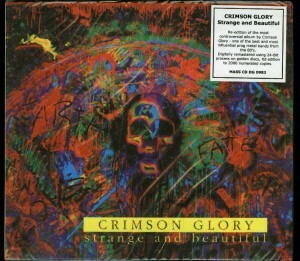 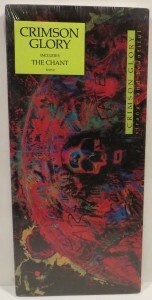 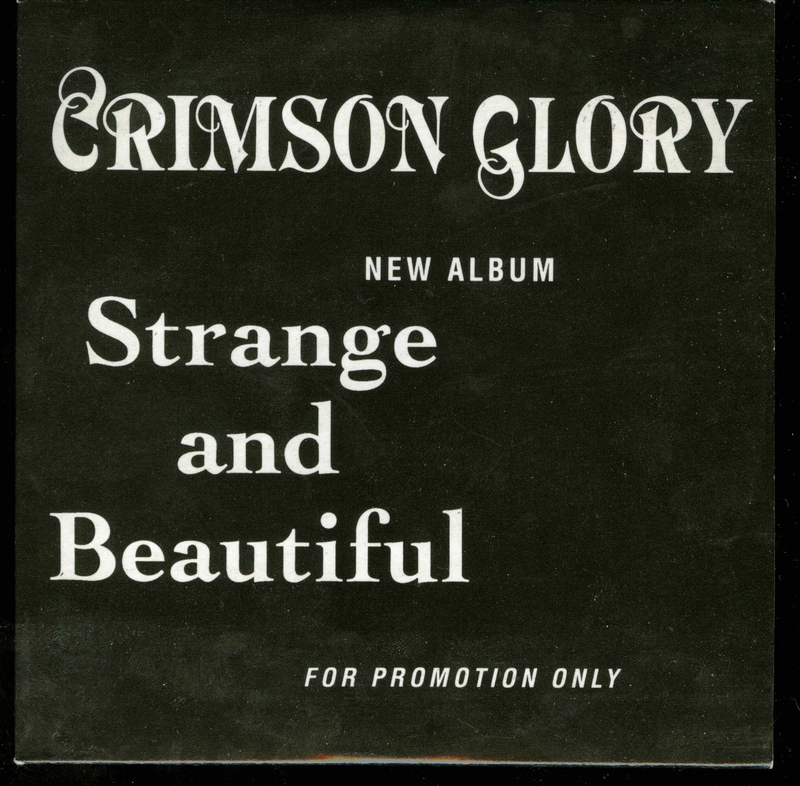 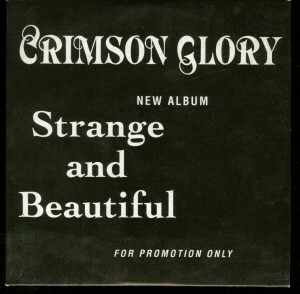 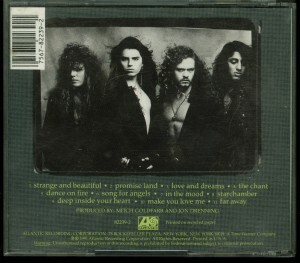 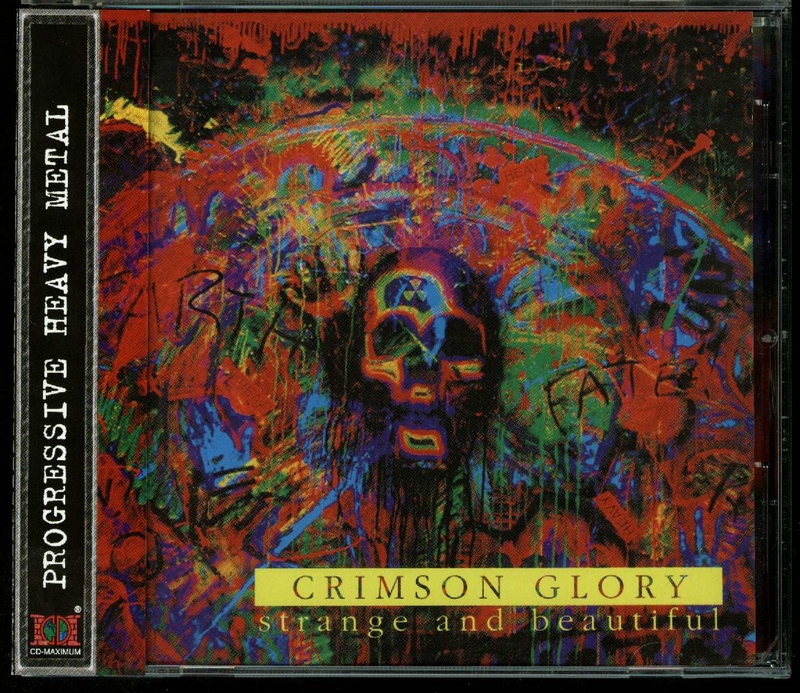 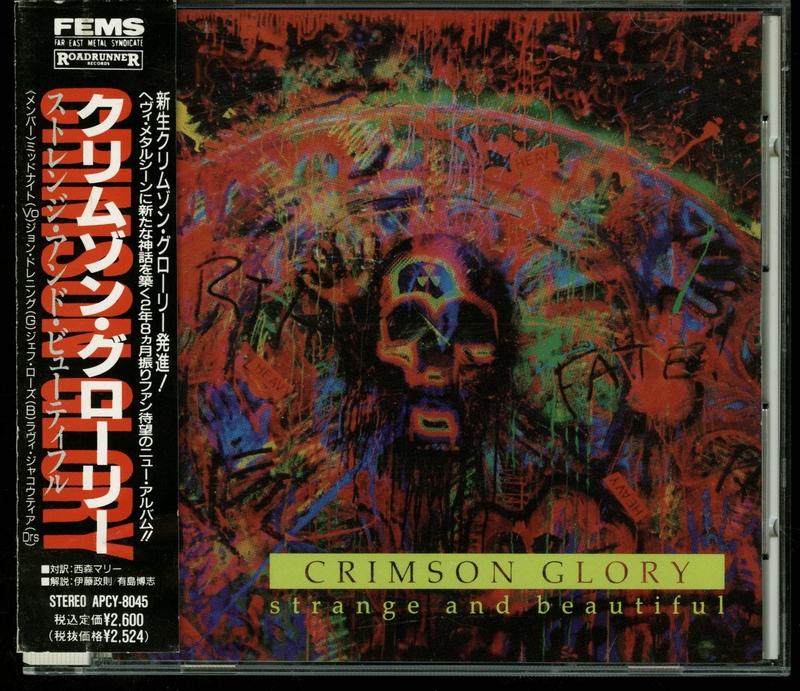 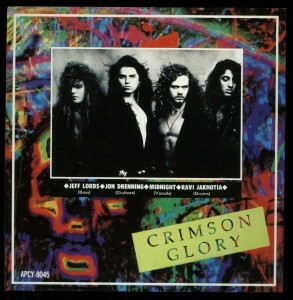 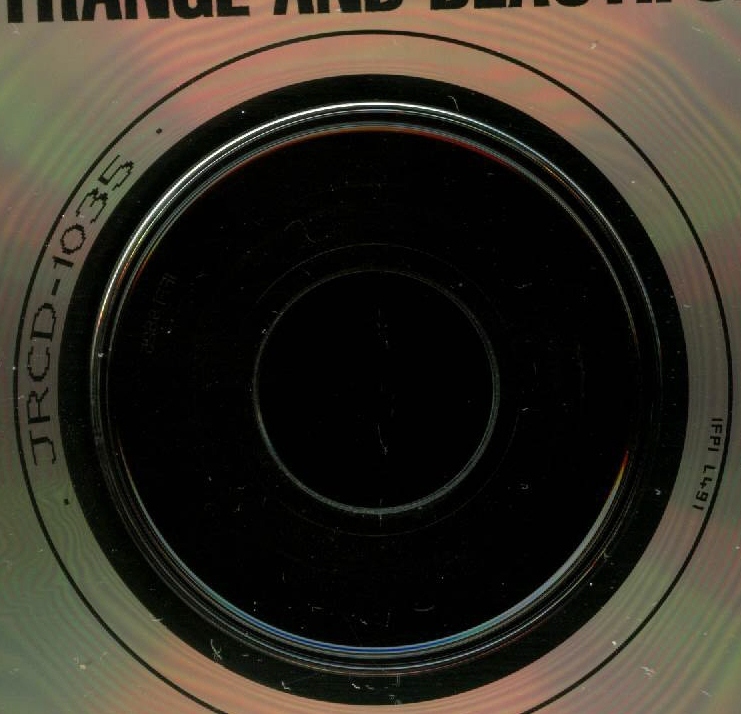 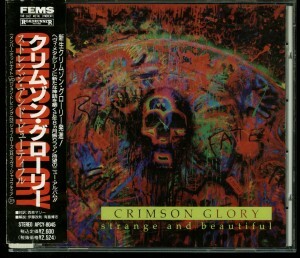 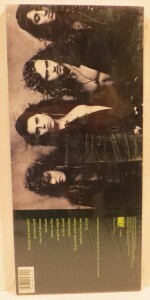 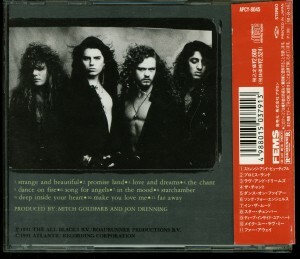 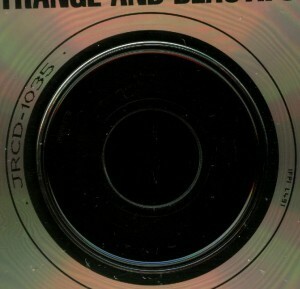 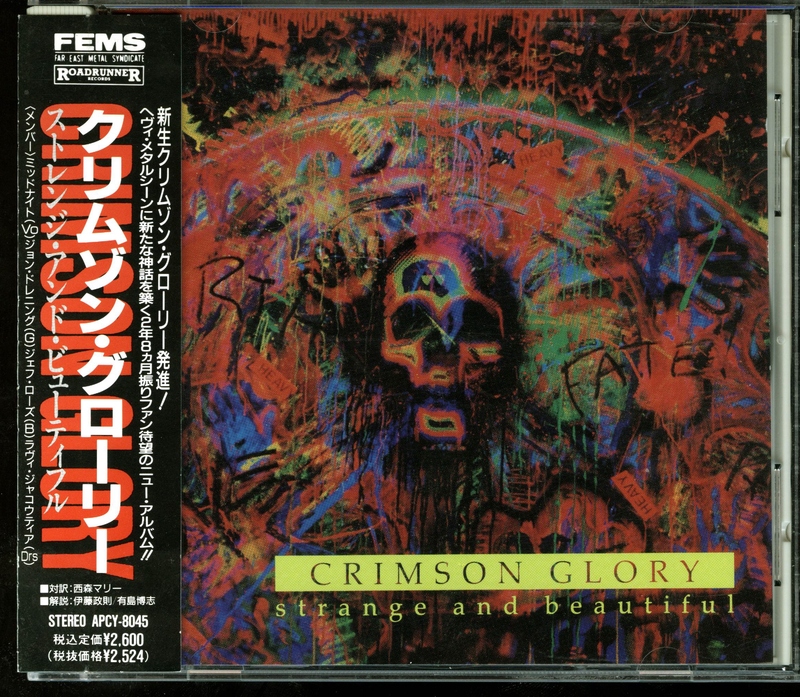 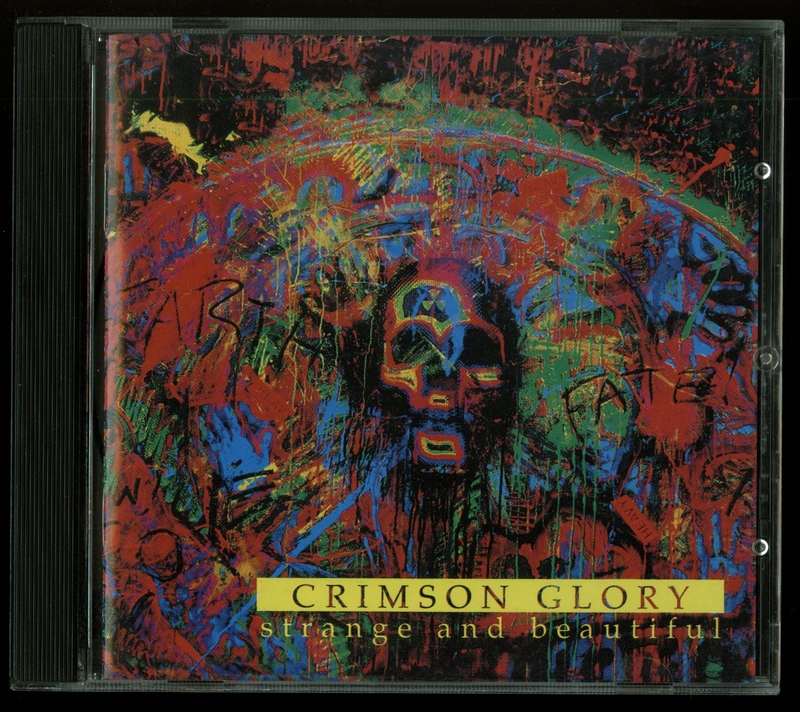 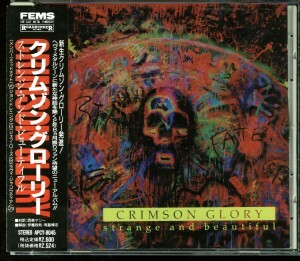 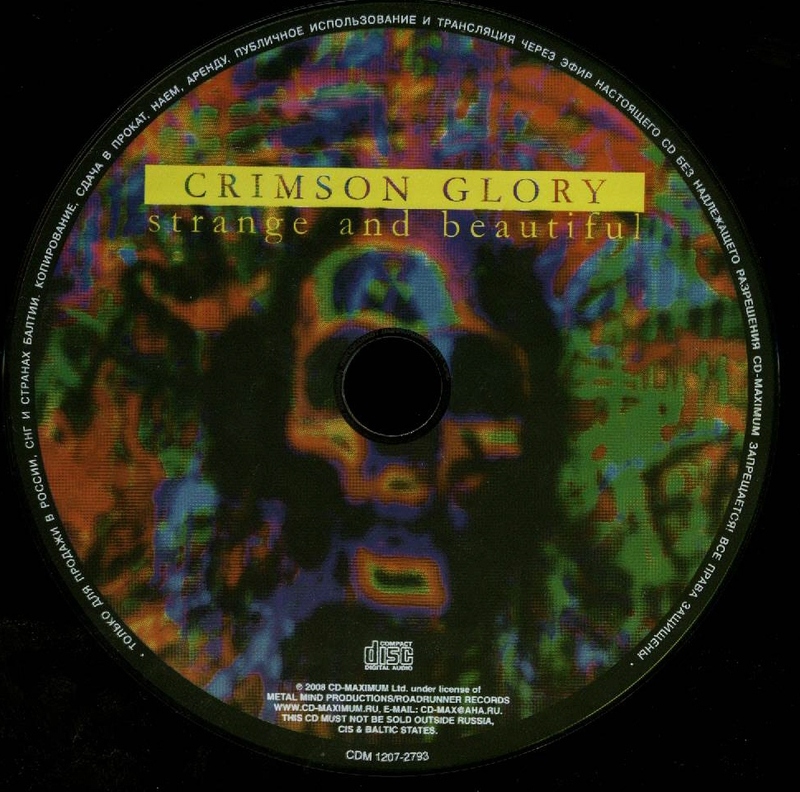 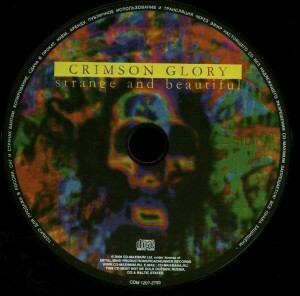 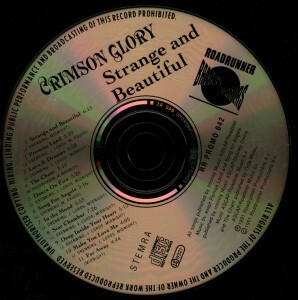 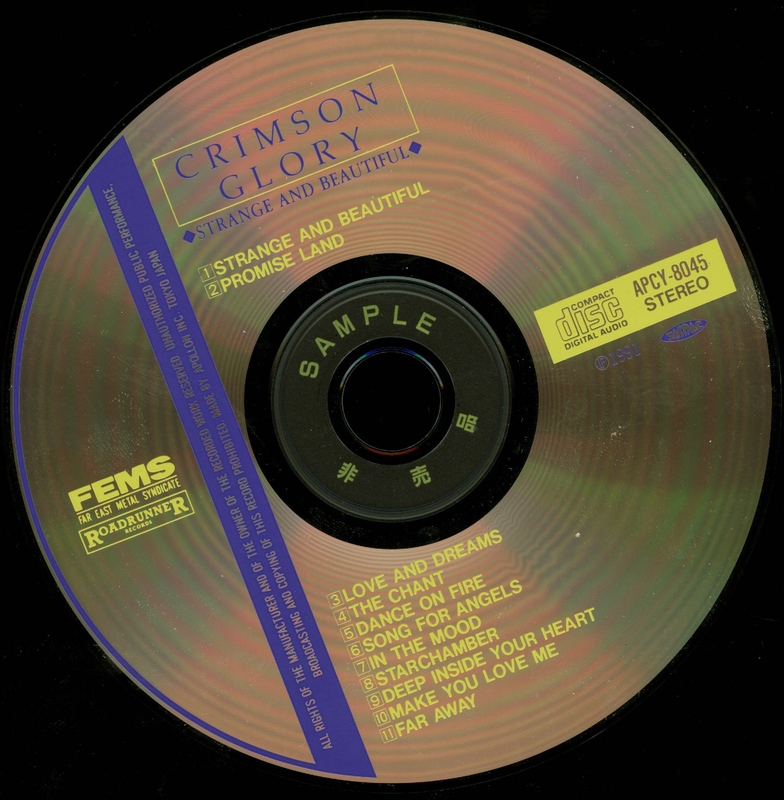 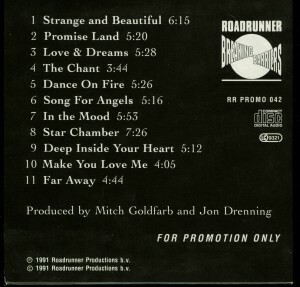 Crimson Glory Strange And Beautiful Poland CD. 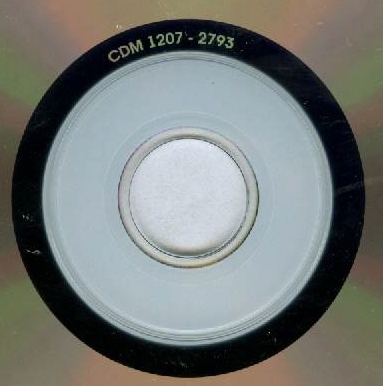 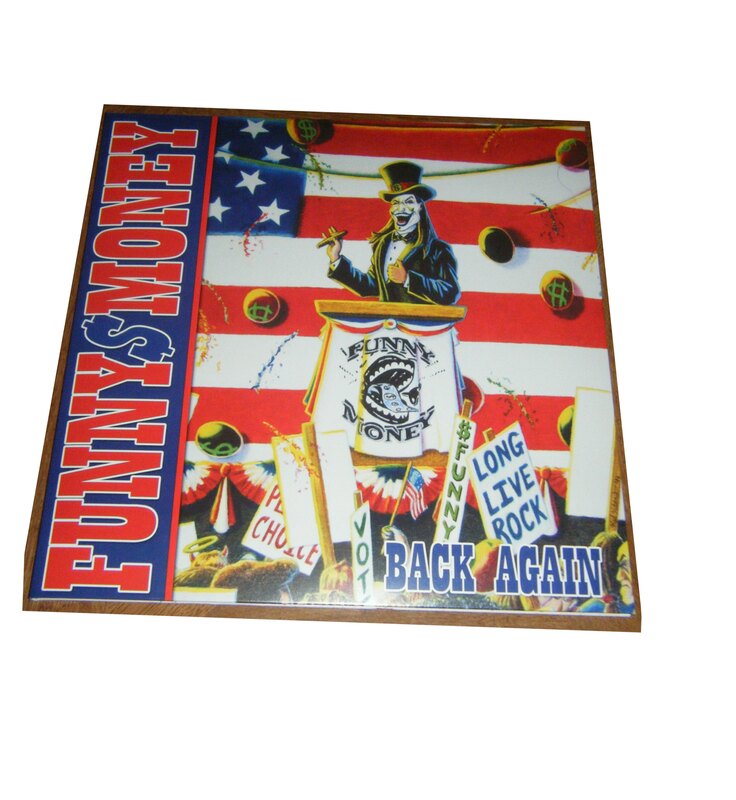 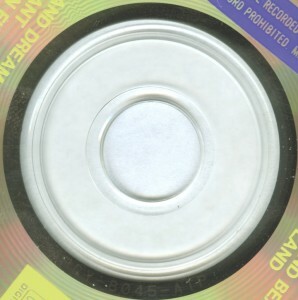 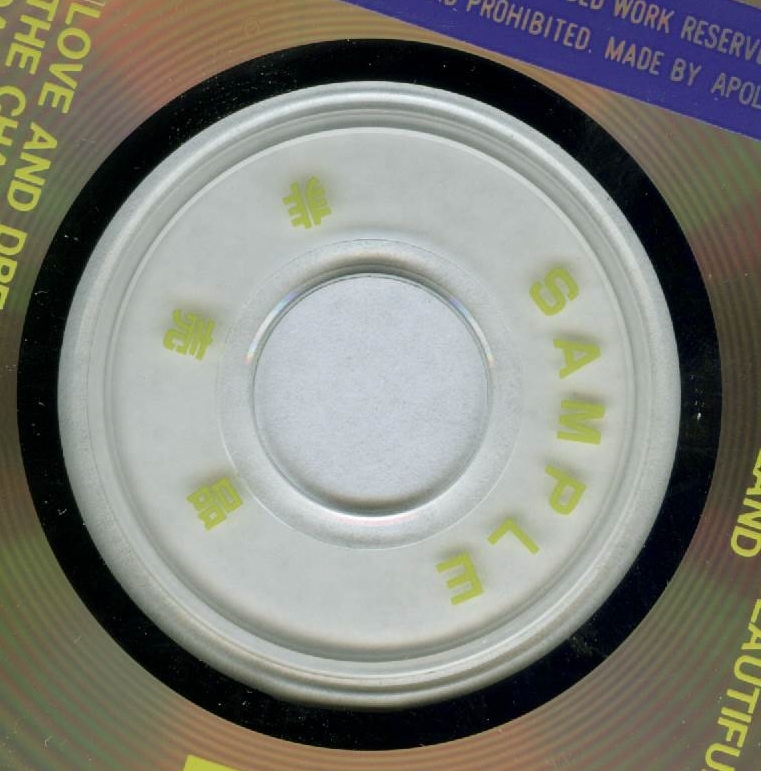 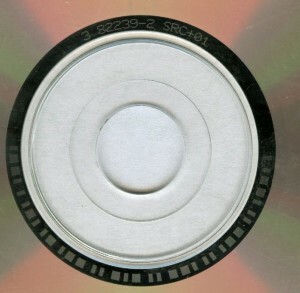 Numbered Limited Edition On Golden Disc. 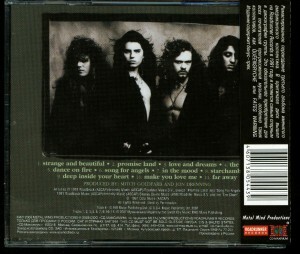 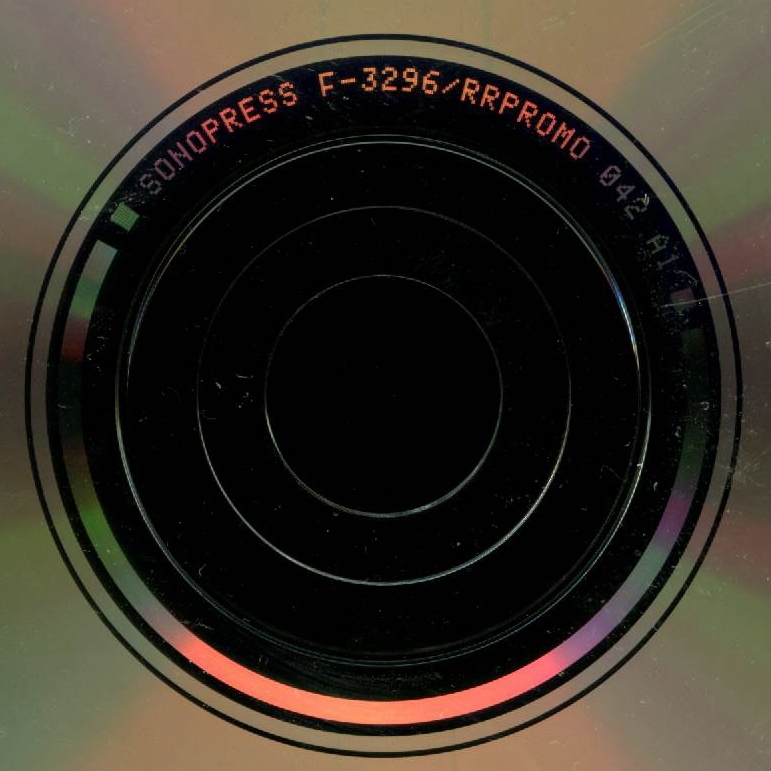 Metal Mind Productions ‎– MMP CD DG 0983.